January 15, 2015 | by Darcy Blake | 100 days could be happier days if you weren’t shaking with a tremor, or unable to navigate your body’s movement, balance, and direction due to Parkinson’s Disease. However, if you’d like to rustle up some magic, happiness might be yours for just a little effort that collectively helps us pave a bright tomorrow for the end to Parkinson’s Disease. You could be one of the cogs in the wheel to help fund National Parkinson Foundation in research and education for PD. One hundred days are left in our countdown until Moving Day® arrives in the Bay Area, and it is in these days that we need you. Any voluntary position will be vitally important to the cause. Whether it is sitting at an information table, assisting participants in the Movement Pavilion, enlisting family for the walk, making a donation, or signing up for the walk, there is no job that won’t be an important task in the effort. 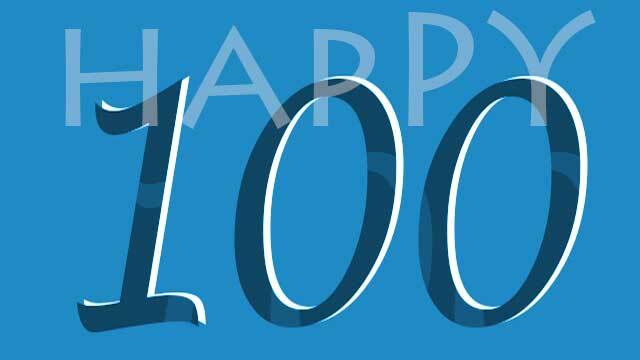 There are 100 days and 100 ways to put your muscle into Parkinson’s disease. Join our PD friends who are determined to give it our all! Contact us today, and let us know what you’d like to do to join us so that we can walk together in unity on Moving Day® in the Bay Area. It is a day to move, a day to move others, a day that moves you! Register for this unique fundraising event in San Francisco on April 19, or in San Jose on April 25 at http://www.movingdaybayarea.org Join one of the existing teams, or start a team of your own friends and family! For more information, contact Colleen Fischer, Moving Day® Bay Area Coordinator, National Parkinson Foundation at 925-421-6737, cfischer@parkinson.org.